July | 2014 | the wine snob. Doesn’t this bottle just look fancy? Who doesn’t like to feel a little fancy? Especially when on a “weeknight” budget? Let me begin by saying that this is one of those wines that I’m bordering on a little unhealthily obsessed with. It’s all I want. Every time I re-taste it, I am once again struck by its brilliance and I usually let out some kind of involuntary exclamation of joy. I can see where this may be an odd sight, but I really can’t help it. It’s just. So. Good. This is actually a great map. 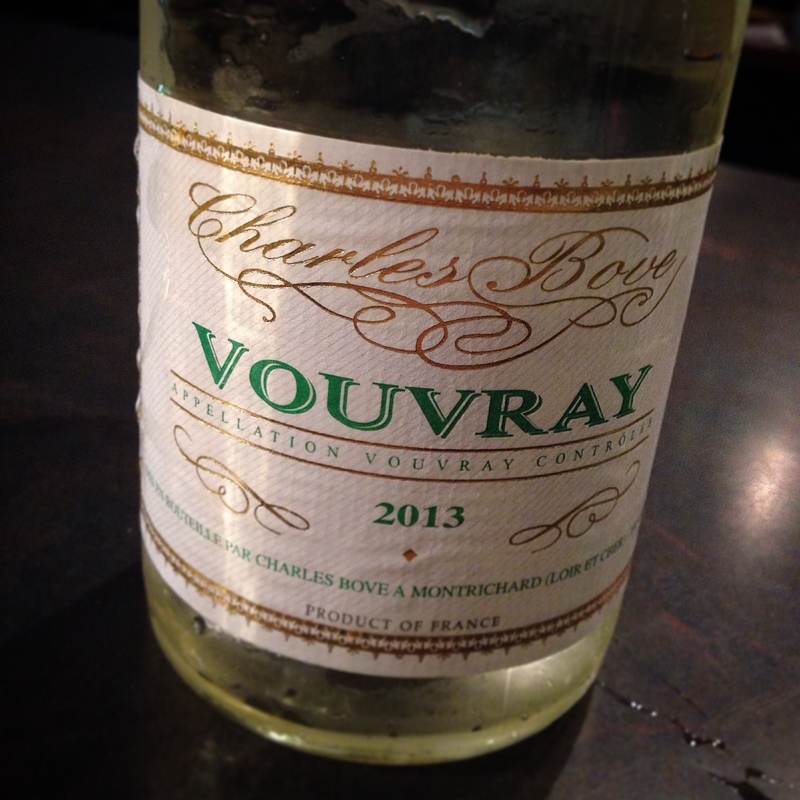 But more importantly, what is IN a Vouvray? Chenin Blanc. One of my ALL-TIME favorite grapes EVER. Chenin seems to have the adoration of many wine nerds, and with good reason. They’re incredibly versatile, and while the Loire is considered the “true” home of Chenin Blanc, I’m also often mucho impressed with South African versions. 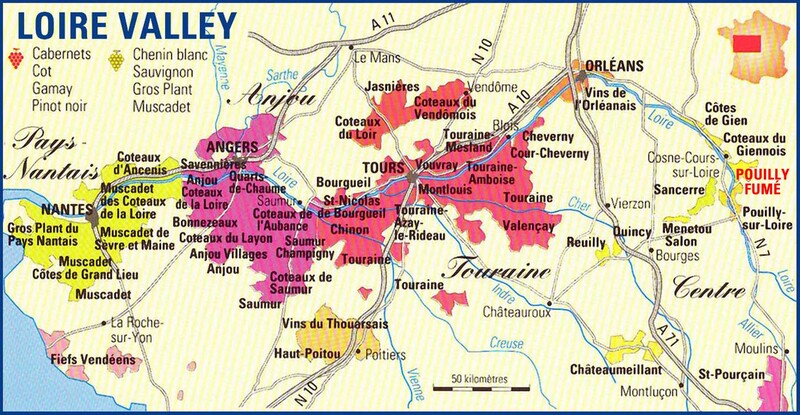 So the Vouvray region produces a lot of sparkling wine (sparkling Chenin- also a YES), but the still versions are freakin’ awesome too. They are made in a wide variety of styles ranging from dry to sorta-sweet to dessert-sweet. All are fantastic. 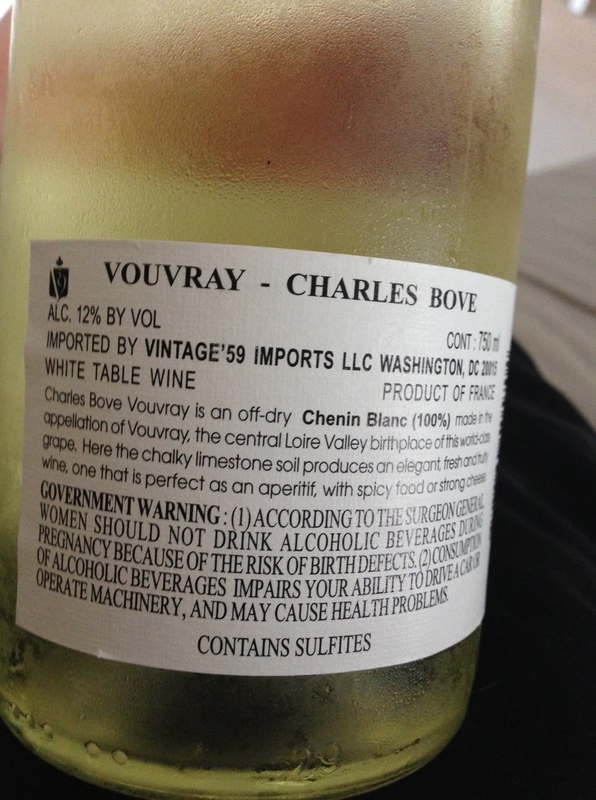 Chenin is naturally very high in acidity, so even the sweet versions never feel syrupy. And they have, arguably, some of the best ageability in the world. But anyway, WHY do I adore this particular one and what does it taste like? First, the nose. Oh! The nose. Honeysuckle, lime zest, nectarines, quince, maybe a touch of candied ginger, fresh flowers, clean sheets and a vague nutty afterthought. The palate is all about lightening-like acidity. It will cut through anything. You get a nice tangy pop of green apple and lime as you sip. With the intensely fragrant nose, you might expect this wine to be sweeter; and while it does have (as far as I can tell) a bit of residual sugar, the acid is really what stands out here. The finish is a bit chalky, which just leaves me wanting more. 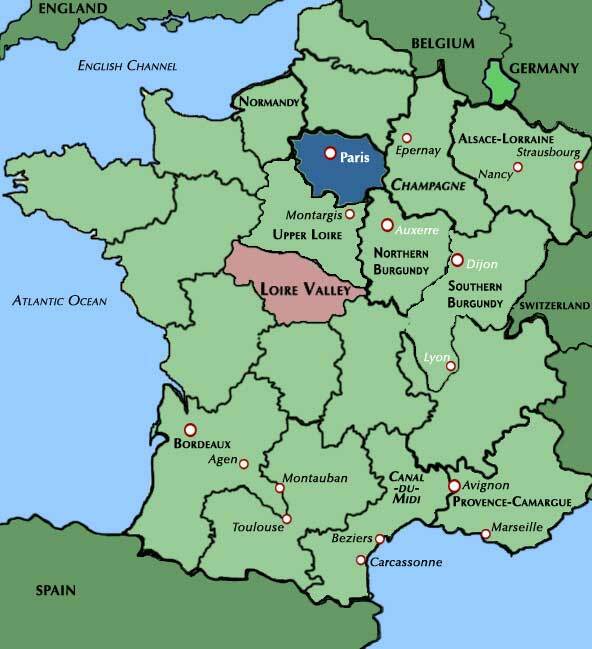 This wine is imported by Vintage 59 Imports, who are no strangers to good French wine. So now that you know that you need this wine, let’s go back to the title of this post: “I’m. So. Fancy.” Have you heard this song? This is one of those pop culture phenomenons that I happened to catch after listening to the radio a lot while painting my bathroom last weekend. I heard it about 1,000 times. Normally I might’ve missed it altogether, since I’m in my 30’s and therefore extremely uncool (not). I’m still not sure whether it’s cool to like this song or not, but I will say that it stays in my head for hours at a time. And when I heard it, I thought of this wine. Because it’s fancy. Just watched the video this morning. 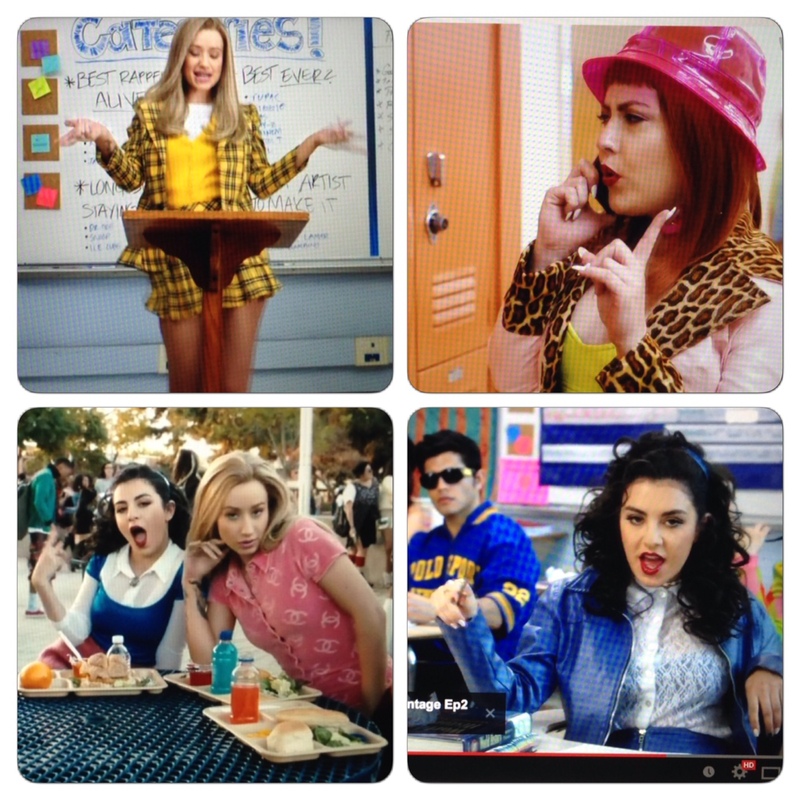 It has some distinct Clueless references, although I doubt its target audience has ever seen Clueless (how sad it that?). Did any one actually GO to high school with girls that looked like this? I kinda doubt it. After a bit of Googling, it seems like this poor girl is getting ripped by online commenters, disgracing her “rapping” abilities. Mind you, I never said I liked this song. Just that it gets stuck in my head. And isn’t that all it takes to be considered a successful pop phenomenon? So when’s a good time to come try the Charles Bove? TOMORROW! July 12th. 12-2pm. At the Wine Sale! We actually sold out of this wine at the sale 2 weeks ago. It’s that good! It retails for $17, but there’ll be a discount at the sale tomorrow. Truthfully? I think I’d pay $22 for this wine. Dollar for dollar, it’s an absolutely insane value.